Join us at our favourite member’s club in Soho, for a dive into the challenging but rewarding world of short films. Whether you’re planning your first short, or have a few under your belt already, this session will provide you with some useful personal insights into the industry, from two key industry professionals. 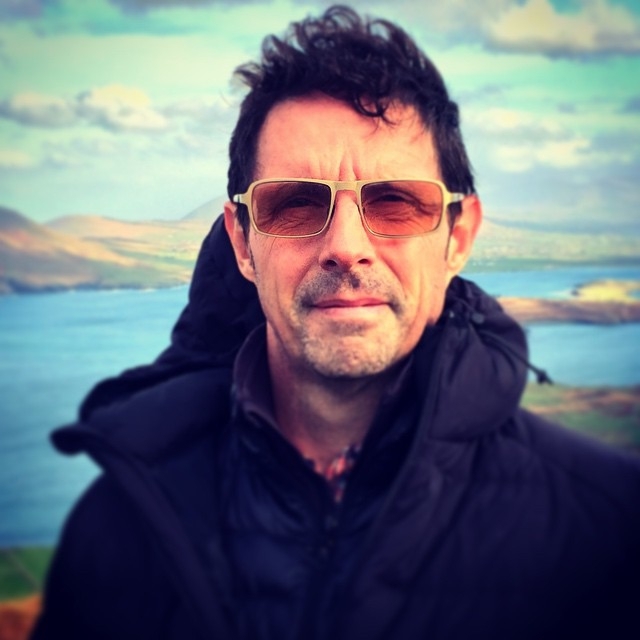 Niall McKay is an Emmy award-winning independent producer and director, a shorts programmer for the Tribeca Film Festival in New York, and Executive Director and Curator of Irish Screen America, which presents a showcase of Irish Film annually in New York and in LA. He has been on the film juries of the Cork Film Festival, the Galway Film Festival and the student Academy Awards. 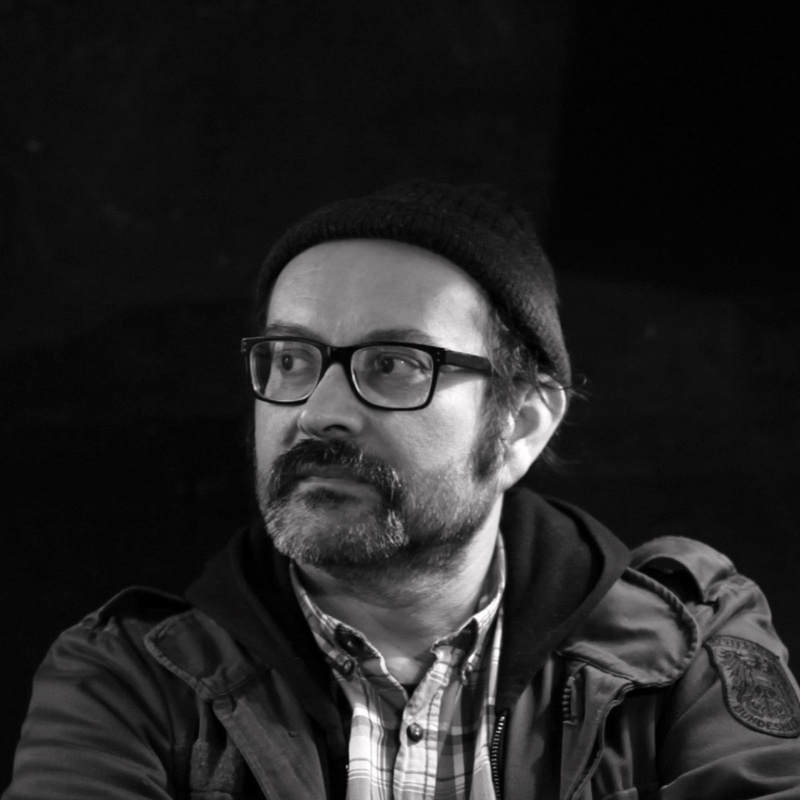 Philip Ilson is the Artistic Director of the London Short Film Festival, which he co-founded in 2004. He is also the short film programmer for the BFI London Film Festival, and has worked as a freelance programmer, including at the East End Film Festival (London), Cork Film Festival (Ireland), and the Branchage Festival (Jersey), Latitude music festival, and at Curzon Soho Cinema.